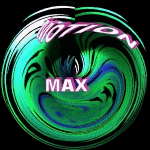 All Music For the Artist Max_Motion. More Music Producers here. Mix Info:Michael` s Song 4:51mins @140BPM Techno Trance.